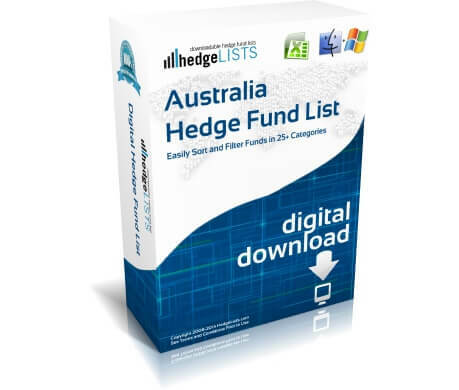 The Australia Hedge Fund List contains detailed contact information for more than 80 hedge funds throughout Australia. 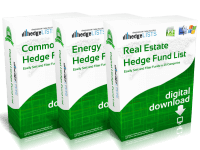 Cities covered include Sydney, Melbourne, and Crows Nest. 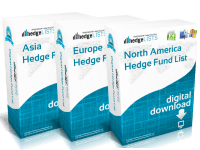 Includes everything from the top hedge funds in Australia to smaller boutique funds. 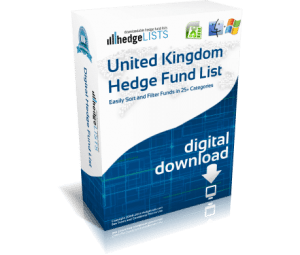 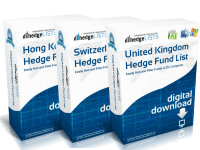 Download this list of hedge funds in Australia in .xls (Excel) and .csv format. 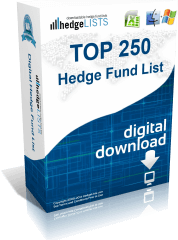 not all of the funds on this list are technically hedge funds.